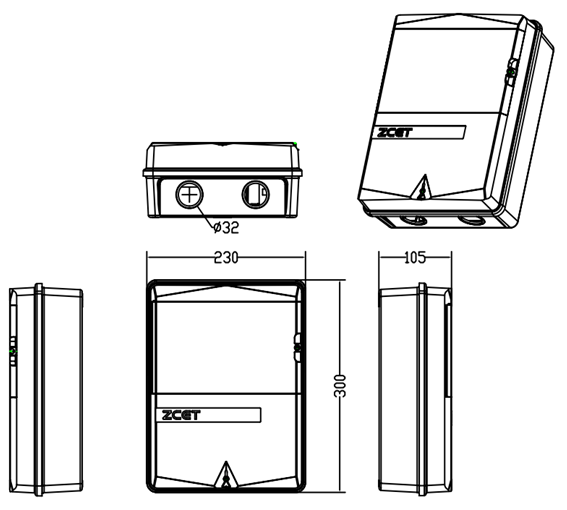 Model ZC1399-PD01-HW-01, the Box of Single-phase Keypad Meter is made of Case, Single-phase Prepaid Keypad Meter and Outlet Switch. 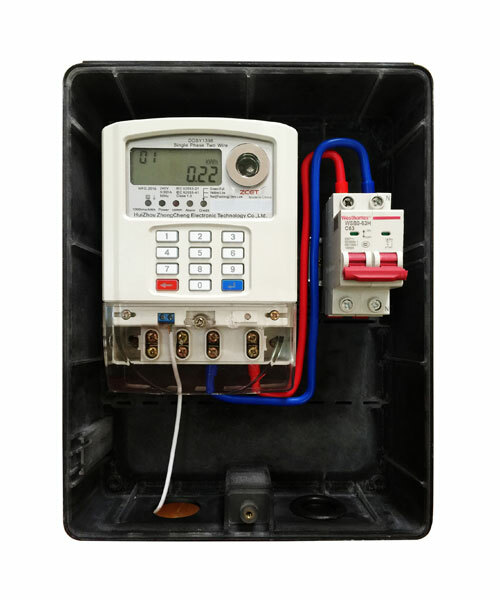 One unit of Single-phase Prepaid Keypad Meter can be placed in this box which has sealing function to record numbers of opening-cover by operating buttons and switches. A self-testing device inside the meter box can count the record numbers of opening the upper cover. 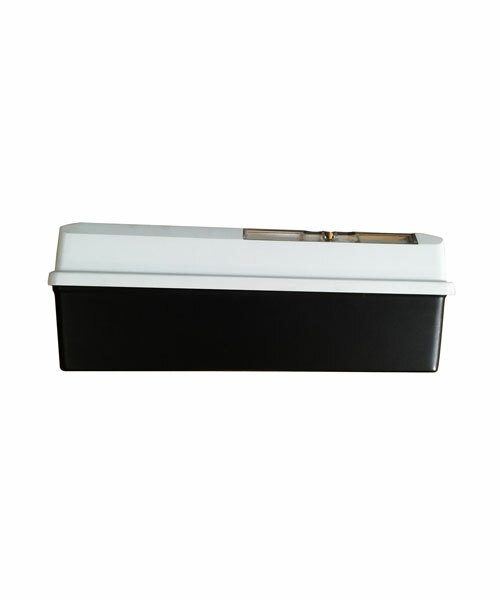 This box certified by IP54, is made from molded polycarbonate material, with advantages of Reliable Insulation, Durable Performance, Flame Retardancy, Corrosion-resistance, Anti-aging, Using Life last up to 10 years. This Box is widely used in residential constructions, civil-power renovation buildings, multi-user buildings, single-user building and multi-family installations by the result of convenient construction, traces hidden and safe operation. 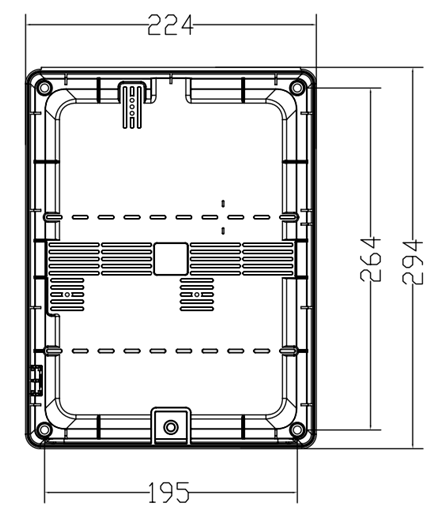 •Sealing Performance： The inside of the box is waterproof, dust-proof in good Sealing Performance to avoid small animals’ entrance.